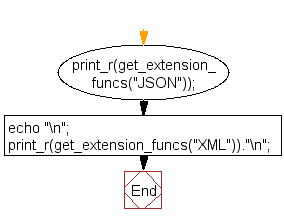 Write a PHP script to get the names of the functions of a module. Previous: Write a PHP script to get the directory path used for temporary files. 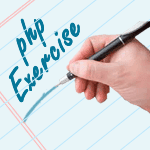 Next: Write a PHP script to get the time of the last modification of the current page.